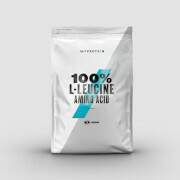 Here’s your essential amino acid supplement, containing an optimal 2:1:1 ratio of leucine, isoleucine, and valine – helping to improve muscle building after any workout. It includes three essential amino acids, which are the building blocks of protein, helping to deliver improved muscle building. 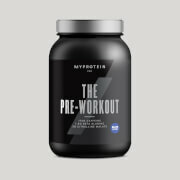 This is so important for any fitness goal, whatever your aim – so grab this ‘must-have’ whether bulking, getting lean, or toning up. When should you take BCAA Plus? We recommend taking 3 tablets, 2-4 times daily, during and after your workout for maximum benefit. We recommend consuming 3-5 Tablets 2-4 times daily for optimal results.